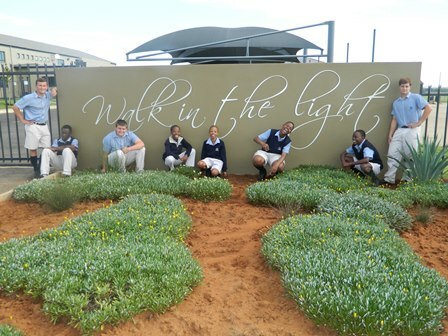 Curro Bloemfontein is situated in the beautiful Groenvlei area, where we are blessed with space and unpolluted air. 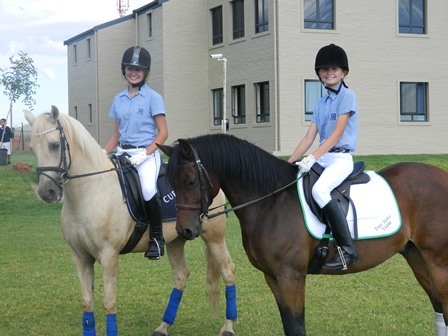 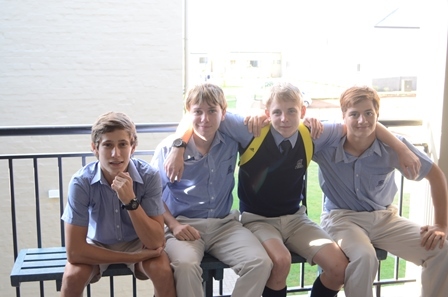 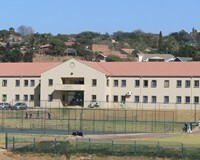 Our parallel medium (English and Afrikaans), co-ed school strives to provide every child from 3 years to Grade 12, with the opportunity to broaden his/her horizon, to discover their gifts and talents, to experience a safe haven where they can exercise life skills, to a certain extent make “mistakes” and learn from them. 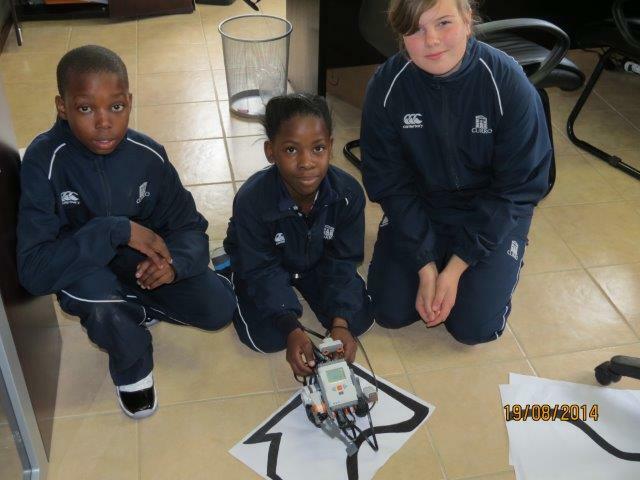 We want to be part of their development and growth, we want to help them to focus on their futures and become citizens par excellence in the new South Africa and to make their lights shine in this world.